Our CV3 integration is built into the CV3 platform and maintained by CV3 developers internally. 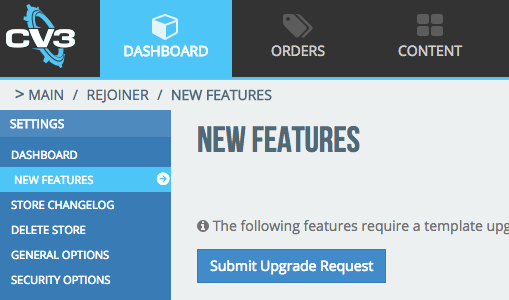 To have access to Rejoiner’s integration, you will need to submit a New Feature Request via your store’s CV3 Dashboard. From your CV3 Dashboard, click either the "View New Feature Releases" button in the content area to see only the most recently released features, or the "New Features" link on the left nav to see a list of all features and the date they were added. 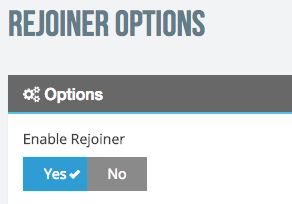 Adding Rejoiner requires a template upgrade so you will need to check the box next to the Rejoiner feature and click the “Submit Upgrade Request” button. Enter your email address and confirm the request. Your request will be sent to support. CV3 will contact you with a quote for your update. Once your upgrade has taken place, you should be able to see Rejoiner as part of your New Features with a status of “Complete.” The next steps are to configure your store with Rejoiner. You must have a Rejoiner account in order to pair your store with Rejoiner. 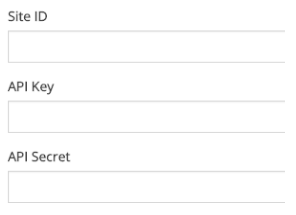 You can access these via your Rejoiner account and click Implementation. Once your credentials have been added in your CV3’s Rejoiner Options, click on the blue “Submit” button to save your configuration. Last step is no enable Rejoiner in order to complete your configuration. You can test your implementation using the following documentation.